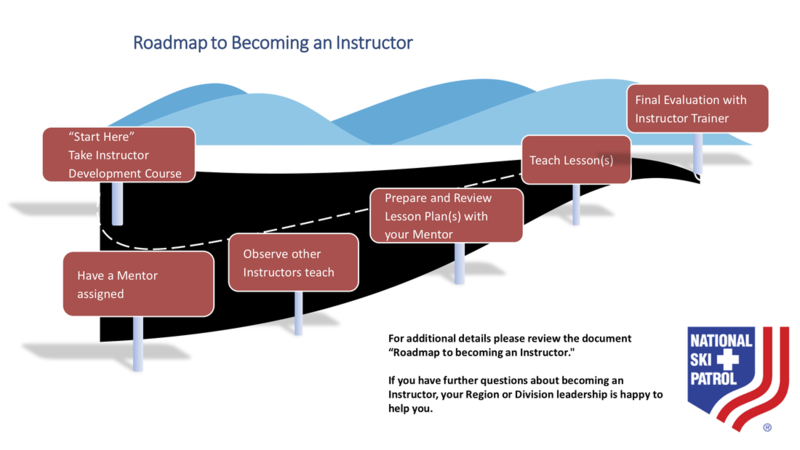 Check the NSP web page for course dates, or contact your region Instructor Development Administrator for course information within your region. ​Option 2: Hybrid e-course. 2-3 hours on-line followed by 2-3 hour face-to-face in class session.